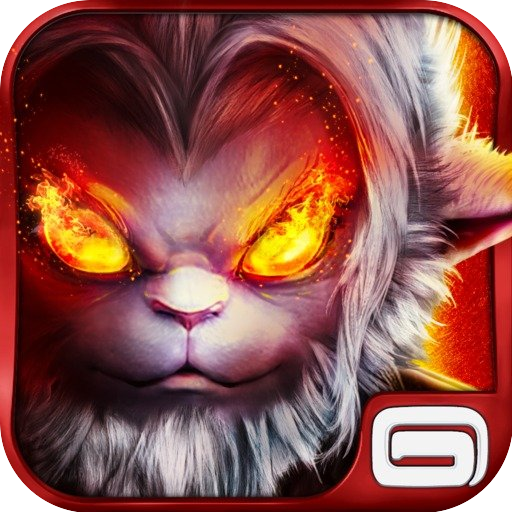 IGN has just announced their free iOS app for the month of July, and it is Gameloft’s MMORPG title, Order & Chaos© Online. First launched 2 years ago, this popular and acclaimed MMORPG lets players choose from five different races including Elves, Humans, Orcs, Undead and Mendels. Over the years the title has received numerous free updates including new dungeons, a new playable race, PVP arenas and loads more. While it has dropped as low as 99¢ before, this is the first time this title has been offered for free. All month long, IGN is giving away free copies of this $6.99 universal app. Get your free copy of Order & Chaos© Online at ign.com/prime/promo/orderandchaos-free now and click “Get My Code” and a promo code will be generated for you. Note: If you attempt to buy the game directly from the App Store it will charge you the full price.